I love praying in the Ignatian way. Some of the most meaningful and memorable times of prayer I have had in recent years have been while praying using St. Ignatius’ suggestions of imagery and guidance with Scripture. However—I do not pray in this way often enough. Why is it that I do not? (This is not a rhetorical question. I really, honestly wonder.) Why don’t I pray regularly in a manner that has proven itself meaningful to my heart and spirit, again and again? My regular prayer life has shifted, though. When I was a chaplain, for almost ten years, I found it easier to keep the rhythms of prayer—and more innovative prayer styles—in my life. Not that I have ever found it easy to pray, but as I reflect, I find it was easier. Or, more straightforward. Somehow, less complicated. I am also reflecting on my calling as a local church pastor. In March, in less than two months, I will celebrate my fifth anniversary at that UCC church in the Chicago suburbs. I love what I am doing now! Yes, I loved my position as a hospital and care center chaplain, and I love being a small church pastor, too. Except—now that my responsibilities have shifted, I seem to not have as much of the focus on my personal times of prayer. One thing that does help me in my corporate prayer life is my (semi) regular attendance at Morning Prayer online. I am privileged to meet with an Episcopal website and ministry called www.dailyoffice.org for prayer several mornings a week. 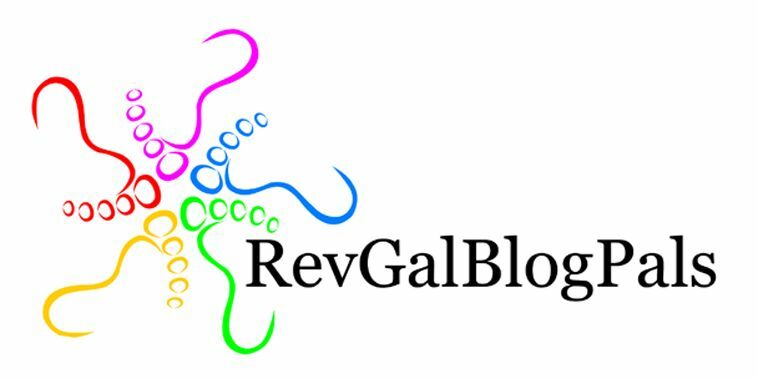 (I know I’ve spoken about them before on this blog.) Vicar Josh and the other friends at the Daily Office Network are a wonderful, supportive group of people. God bless them! But, that still does not explain why I do not pray regularly in the Ignatian way. Perhaps that is why I have picked up this slim volume and am reading and blogging my way through it. Dear Lord, help me to be more regular in my personal prayer times with You. Help me to use this marvelous manner of praying that St. Ignatius advocated—regularly. I know You want me to be in regular contact with You. Help me—help all of us—come before You as trusting children, in prayer. In Jesus’ blessed name we pray, amen. Not only have I become even more aware of the movement of the liturgical year (which I was aware of before, only now even more so), I also have become familiar with several Catholic friends, through my chaplain connections and online friendships. Although I do not know Fr. James Martin, SJ, I am a devoted follower of his on Twitter. Not a single day goes by that I do not “like” or “retweet” one of his thoughtful, mindful posts; especially two of his posts, one from earlier this week, and the other today for the Feast of the #HolyFamily. Fr. Martin posted a number of other heart-breaking posts in the past few days, mentioning the Feast of the Holy Innocents on Dec. 28th, the death of children at the United States-Mexico border, and other continuing, horrifying injustices occurring here in what is known as a “Christian” country. While I acknowledge that many hold different political points of view, I am also a mother. I am also a pastor and a former hospital chaplain. I have a heart that breaks regularly, seeing trauma, horror, heartbreak, fear and danger in so many places—including on the U.S.-Mexico border. Including among those incarcerated by agents of the U.S. Federal government for duly presenting themselves at the border as fleeing refugees. I cannot help but think that Jesus’s heart is breaking, too. Dear Lord, gracious God, forgive us all, including those dear ones who are incarcerated. Help us—all of us, no matter where we were born—to come to You in spirit and in truth. You love everyone, no matter what country we came from, or from which side of the tracks we grew up. This is such a deep divide, and such a heavy burden. Help us come through these fiery trials and ford these rivers of sorrow. Thank You for Your presence, and Your promise that You will never forsake us. In Jesus’ name we pray, amen. It is seldom I have difficulty formulating a thought. This evening, however, I am having that kind of difficulty. The last few months have been challenging, divisive, and…difficult. To say the least. I am so grateful to my good friend Episcopal Vicar Josh Thomas, and the website he maintains, www.dailyoffice.org. I humbly offer this Election Day prayer which he wrote, in hopes that it will begin to patch up the icy rifts and hurtful holes and jagged gashes in our American society, and between individuals, friends (sometimes former-friends), and even within families. This has been quite an election season. 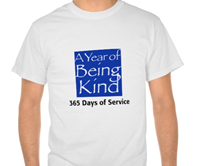 Please God, may we roll up our sleeves and get to the business of forgiving, healing, working, and loving. Holy God, we ask your blessing on the election of a new President and Congress of the United States. This is such a divisive year, with very different visions offered by the candidates, with a background of war in many nations and the reality of violence at home. The results of our choices will resound throughout the world. Bless the candidates and voters; make all of us responsible for our actions; give us a clear result and a humble acceptance of the outcome, that peace and justice may prevail in this and every nation; through Jesus Christ, who came to save us from discord and violence and lead us to your heavenly home. Amen. On this special day—Memorial Day—I return to the Episcopal Daily Office, to Morning Prayer. (Thanks to the online Vicar of www.dailyoffice.org, my friend Josh Thomas.) Each Tuesday on the Morning Prayer webcast, Vicar Josh and Subdeacon Clint feature They Have Names™. I know today was Monday, but the webcast featured a special They Have Names™ for Memorial Day. A 19 year old sailor from Utah lost his life last week. Connor Alan McQuagge, GMSN. They all have names. Even the unknowns, buried with honor. Even the missing in action, and even those whose remains were never found. God bless them all, no matter where they were born, no matter which side of the tracks they came from, no matter what color their skin happened to be, or what religion they practiced, or what language they spoke. God bless them all. The following prayers are taken from the Daily Office. God bless their memories, and give their families and loved ones comfort. Pray. End of the Month. Simeon’s words were sung when the baby Jesus had been brought to the Temple. And, Simeon recognized who the baby Jesus was and what He would grow up to be and become. This reading from the Gospel of Luke holds huge significance to me. In the Lutheran church where I was a child, I remember the Nunc dimittis closing each Sunday morning worship service. In the structure of Compline (or, Night Prayer), “The service concludes with 1) a calling on God for protection through the coming night and 2) a simple blessing.”  The Canticle of Simeon is a most appropriate ending to prayer. I will miss these reflections on the website’s www.dailyoffice.org Evening Service. I have greatly appreciated this month. Tomorrow begins another month. Another practice of prayer. 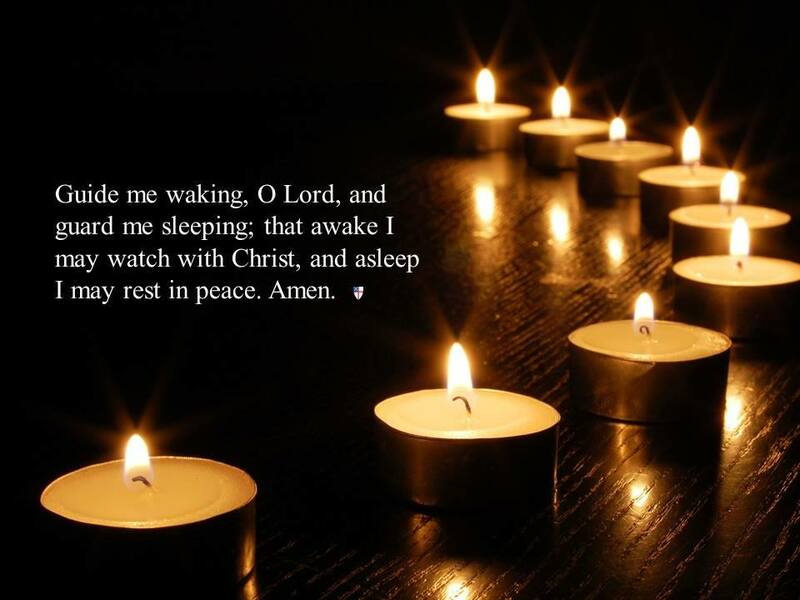 Visit the website http://dailyoffice.org/ to find out more about Morning and Evening Prayer! I don’t know why I never noticed this sentence before. I mean, I’ve followed this direction many times. Yes, of course I often offered intercessions and thanksgivings of my own. But I don’t think I ever thought deeply about this sentence before. This prayer comes from the Book of Common Prayer, an Episcopal prayer book. 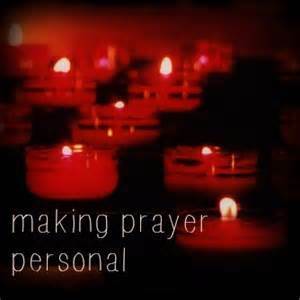 Both Episcopal and Anglican tradition use written prayers. Almost their whole service is scripted. I can appreciate that tradition! I, however, have some roots in the Evangelical and Free church traditions. (Though I was baptized and confirmed in the Lutheran church, which also uses scripted prayers and liturgy.) My memories of prayers in the church(es) I was familiar with? All over the board. Some fervent, carefully scripted and written out. Some also as fervent, and also off the cuff. I can do either. Go either way. Scripted or unscripted. I went to what I now consider my go-to source for finding out more about Evening Prayer or, Compline: the website for the Church of England (see below, in the footnote).What did I find? Nothing is said on the webpage here about scripted or unscripted, except that prayer is integral to the service. Accordingly, I wholeheartedly pray for people, places and things that I know can use my prayers and intercession. God willing, I hope to be able to continue in prayer and intercession for many. God, You know the difficulties and challenges in all of our lives. Help us to come before You in spirit and in truth. Help each of us to lift names, emotions, feelings and situations to You. Amen!